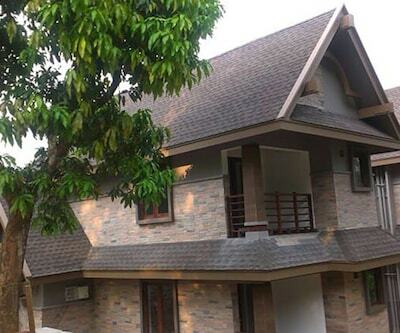 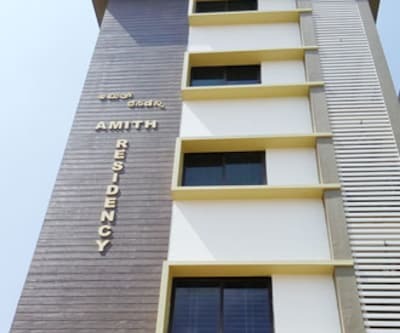 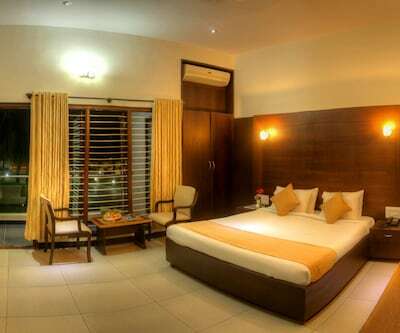 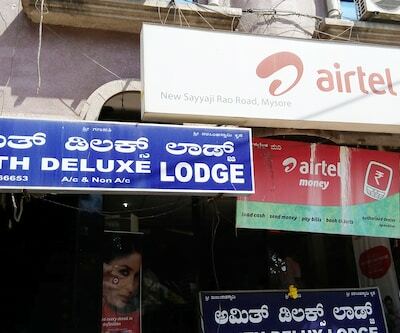 Guests visiting Mysore can check-in at Amith Deluxe Lodge which is located just 3 km from Mysore Palace in Mysore. 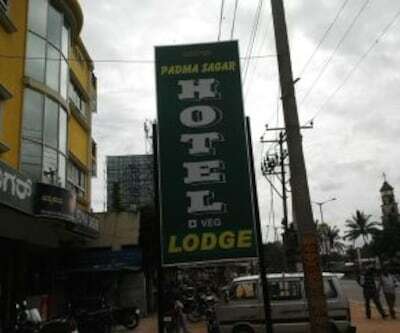 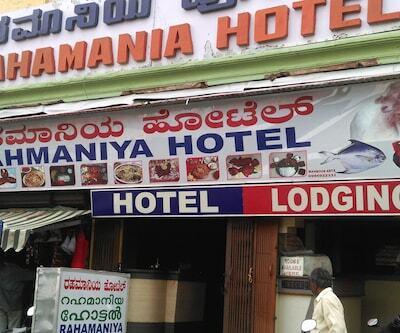 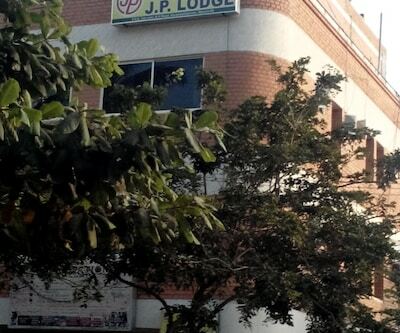 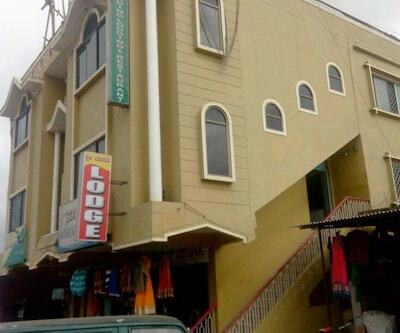 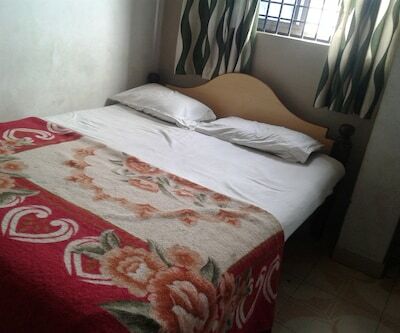 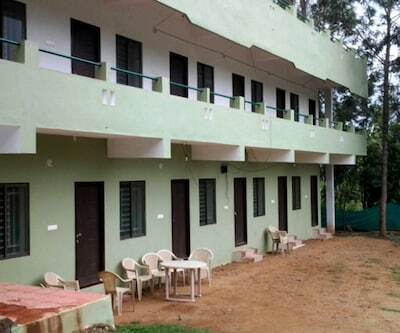 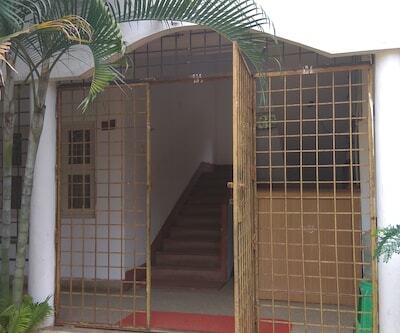 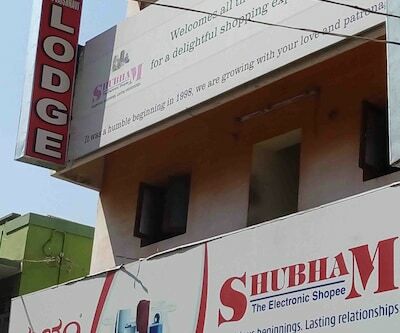 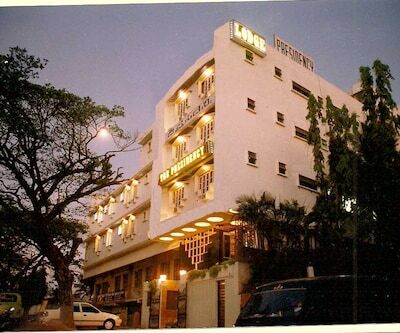 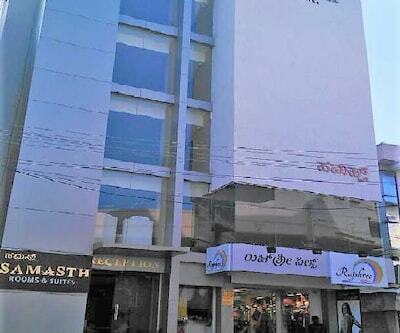 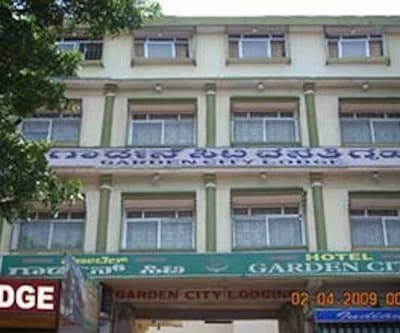 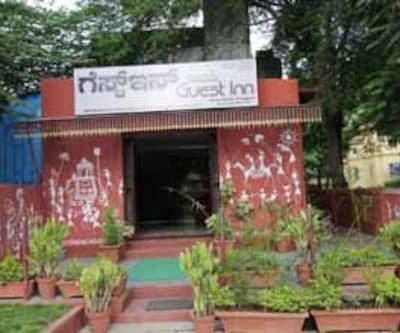 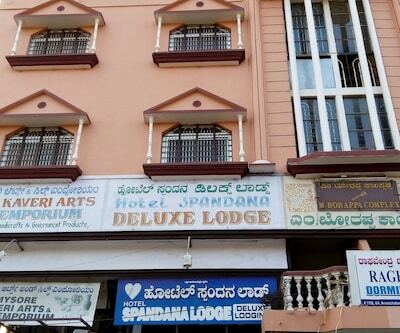 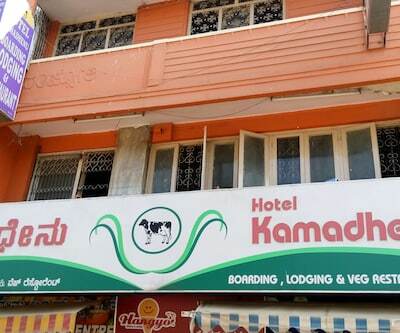 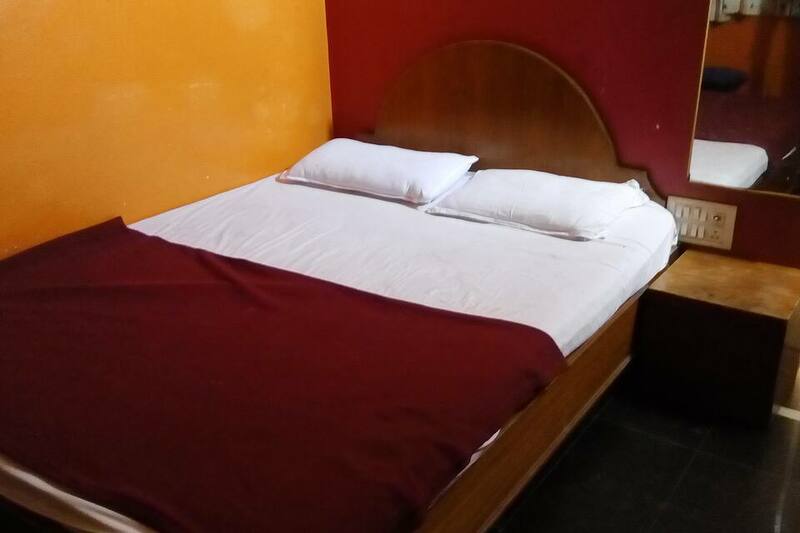 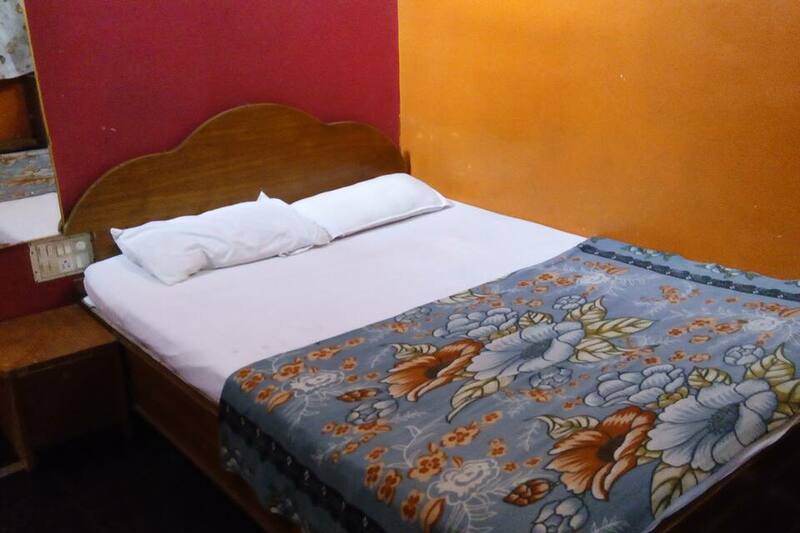 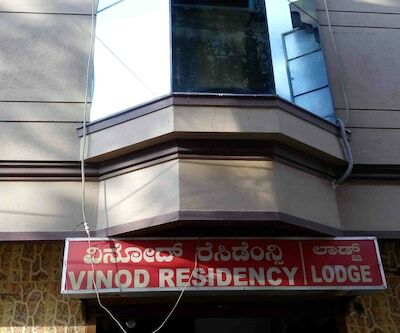 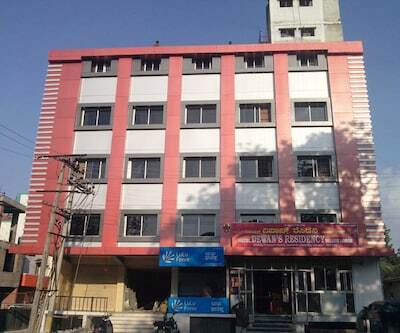 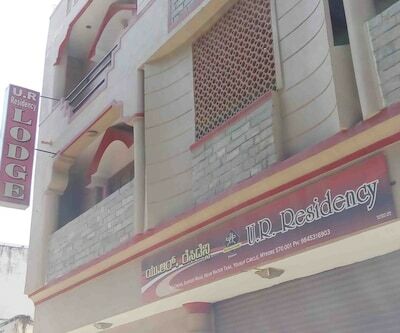 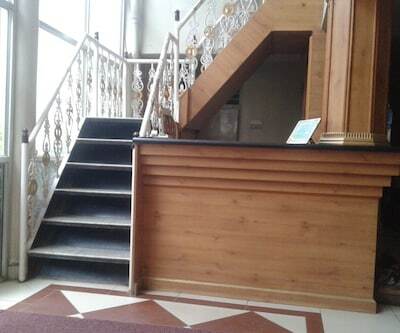 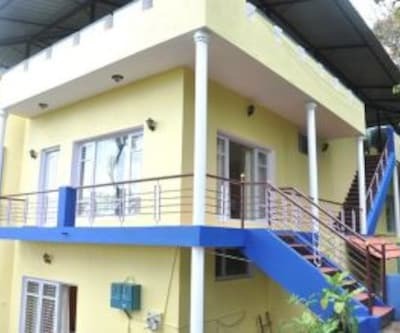 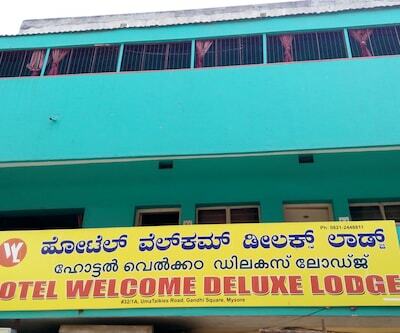 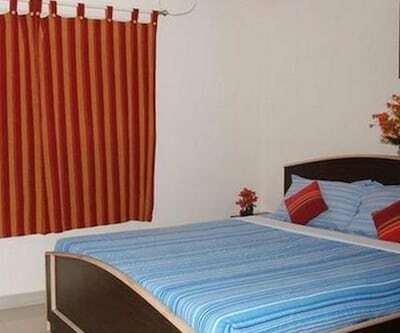 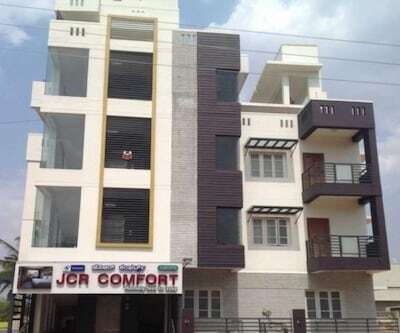 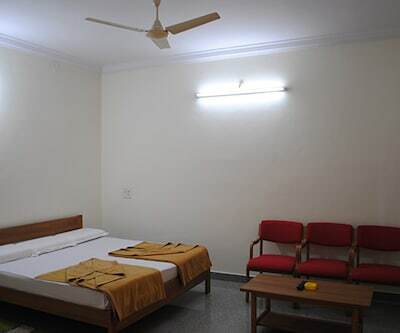 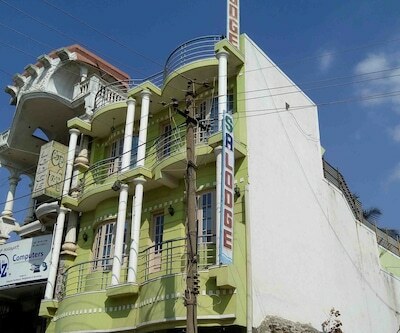 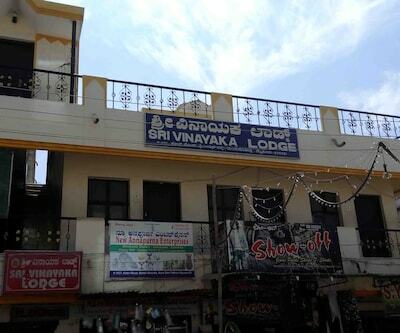 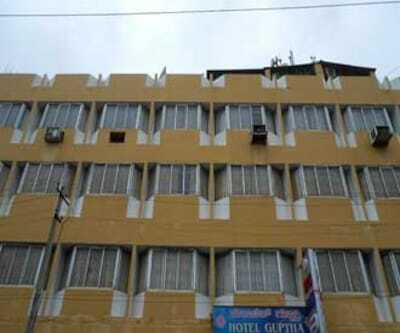 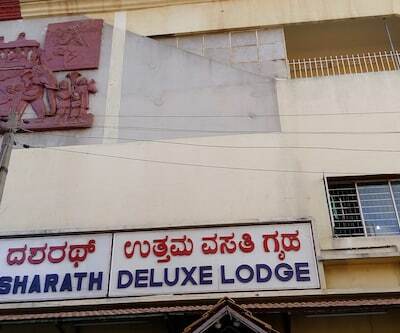 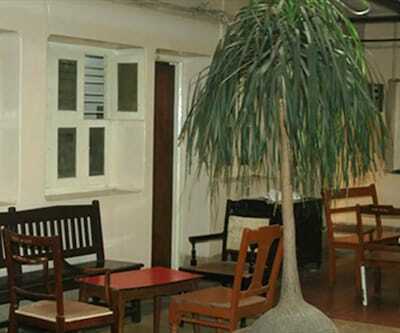 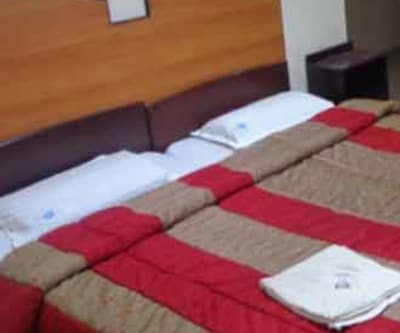 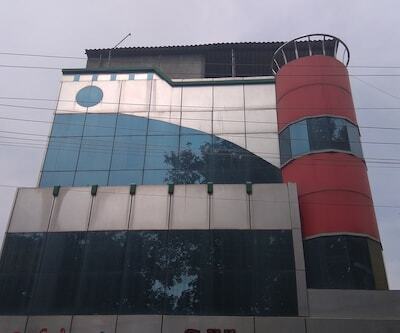 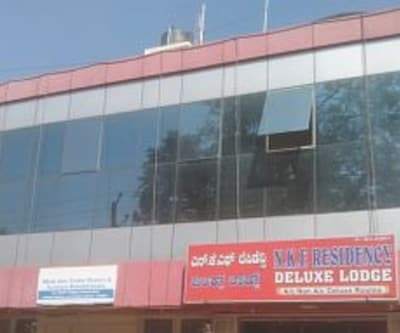 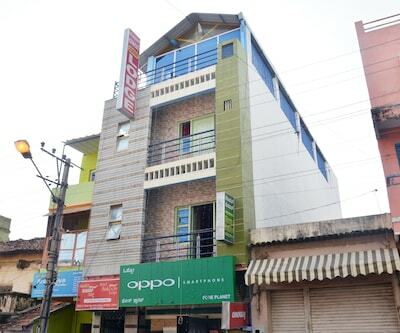 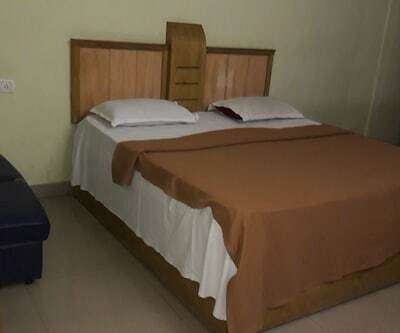 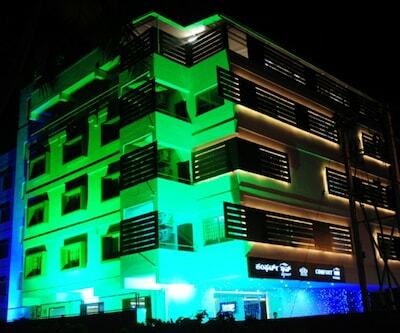 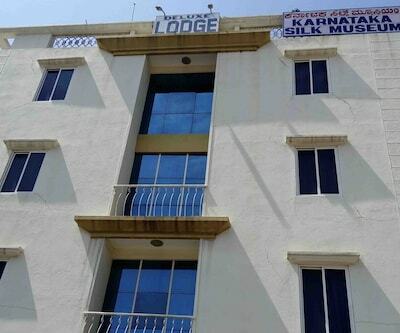 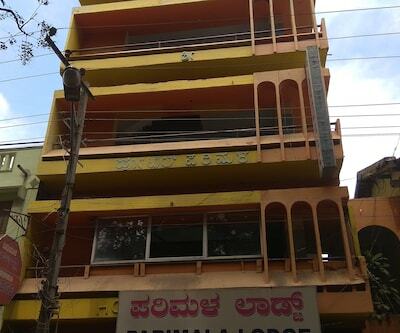 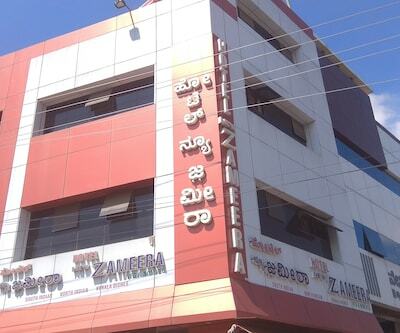 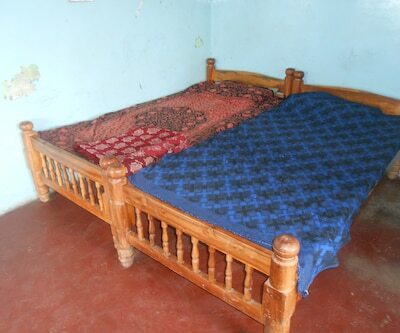 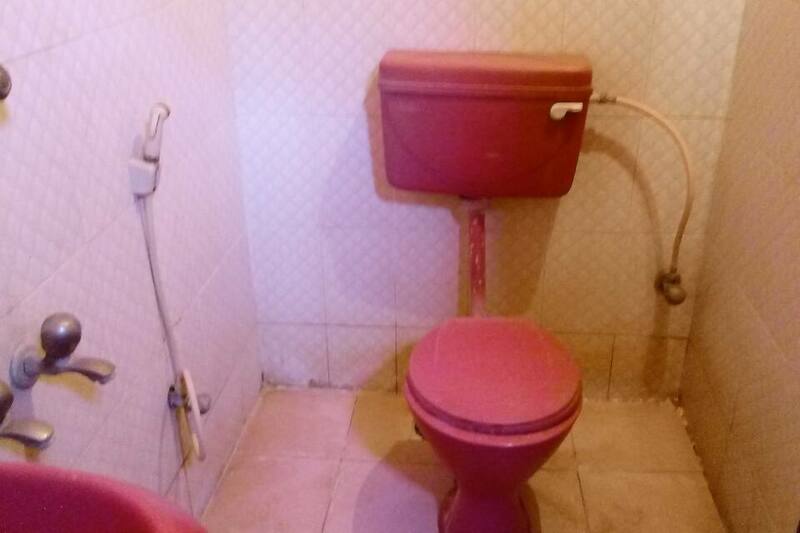 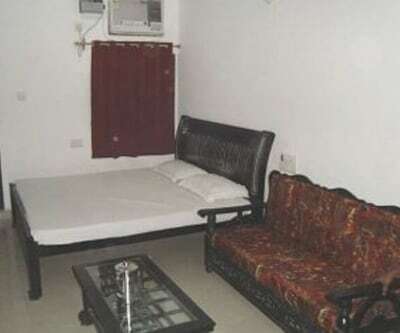 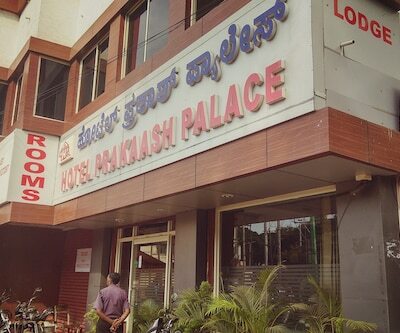 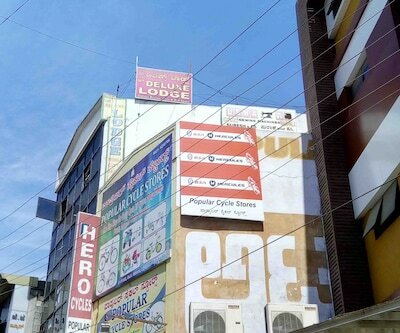 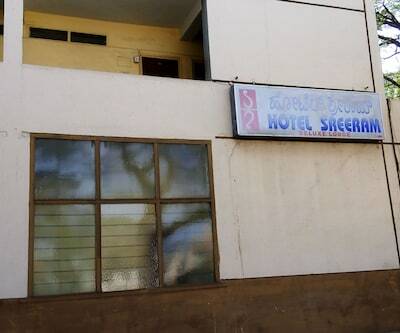 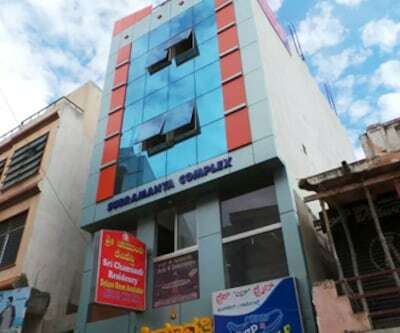 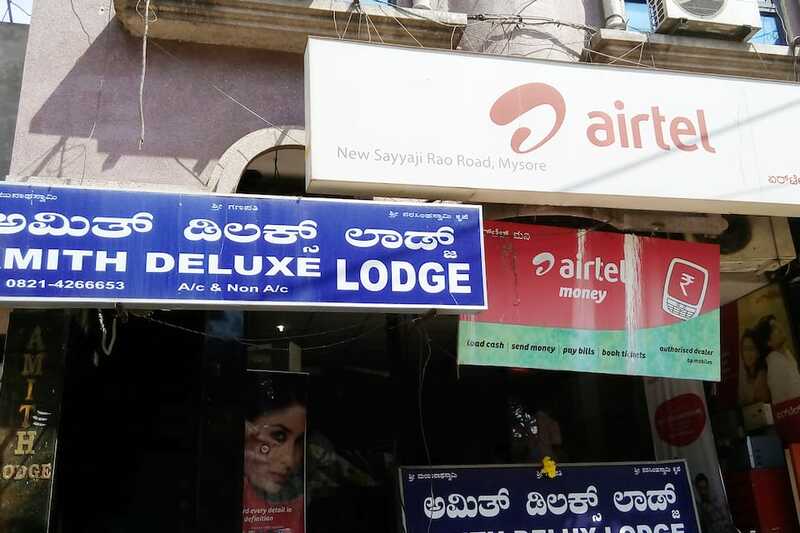 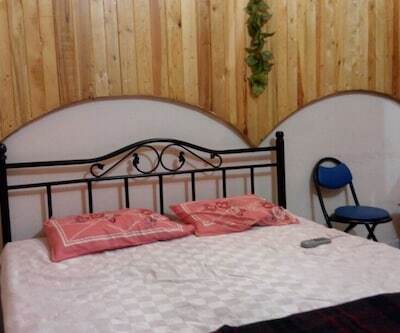 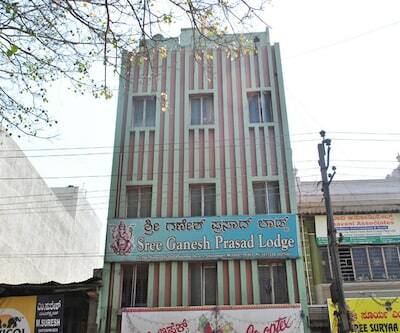 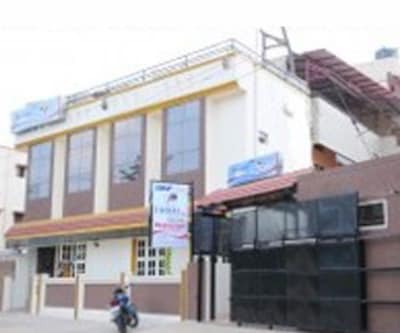 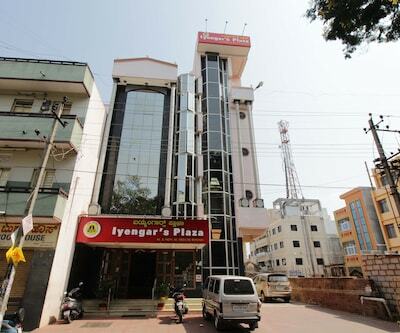 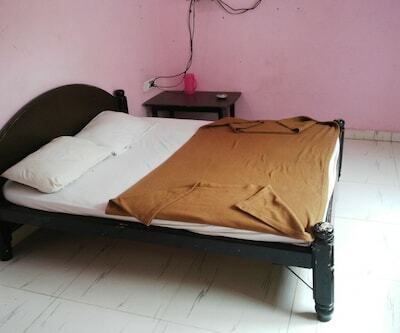 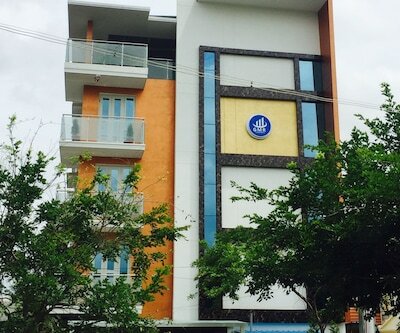 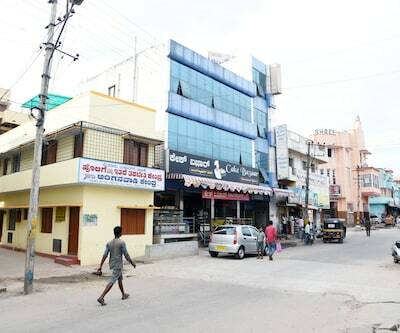 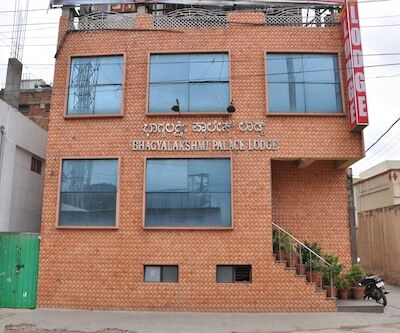 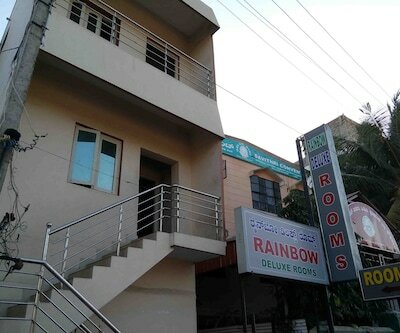 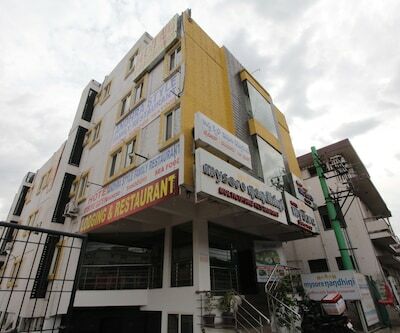 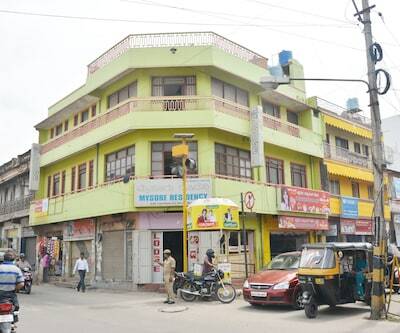 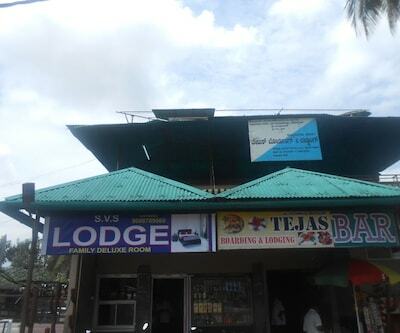 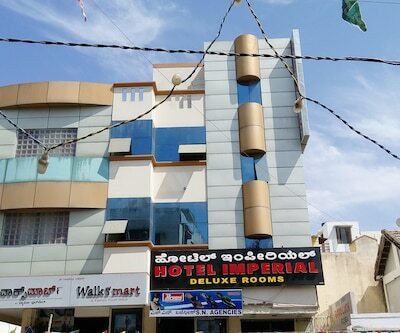 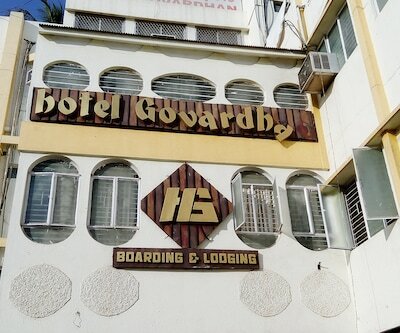 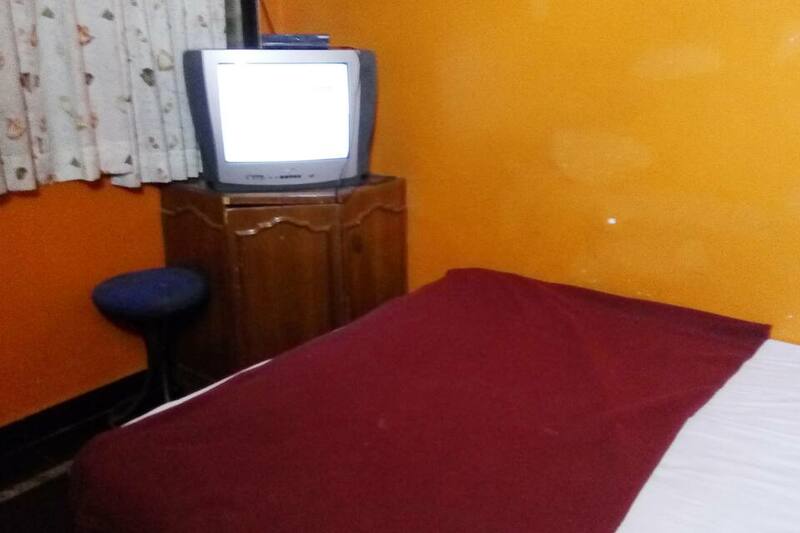 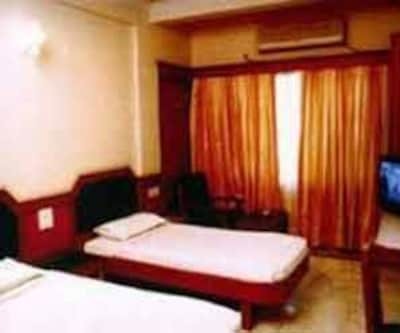 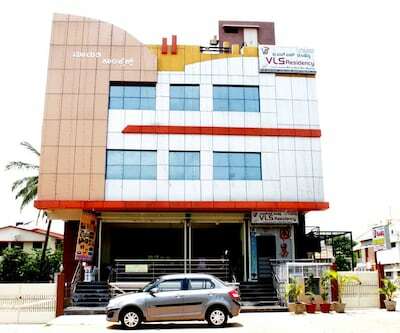 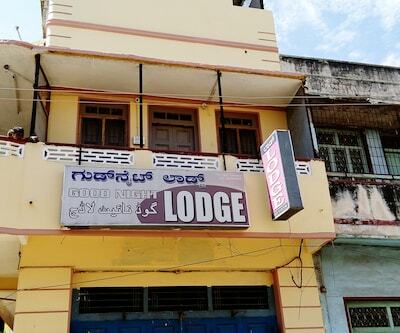 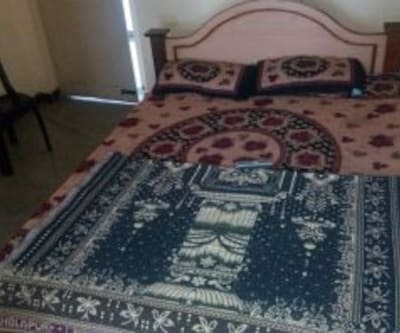 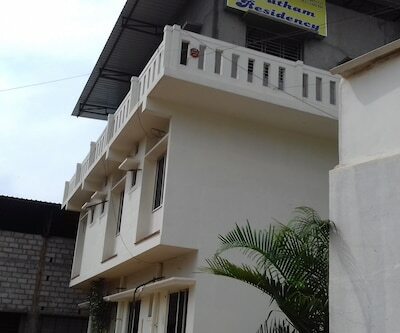 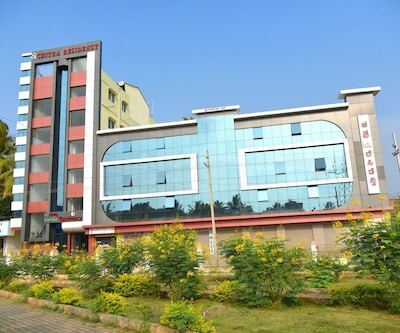 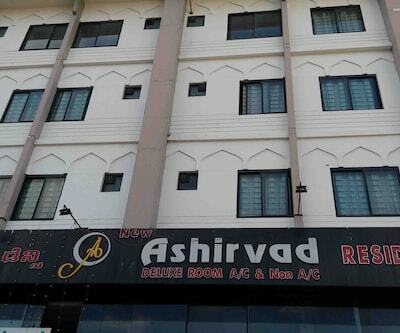 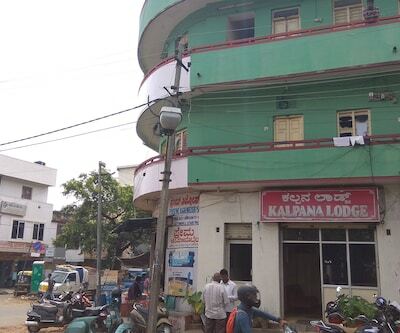 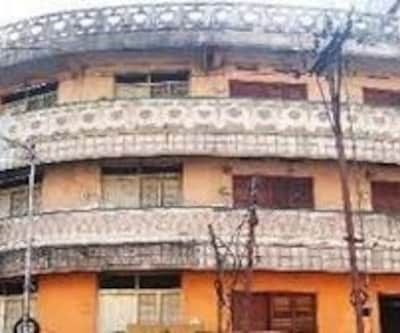 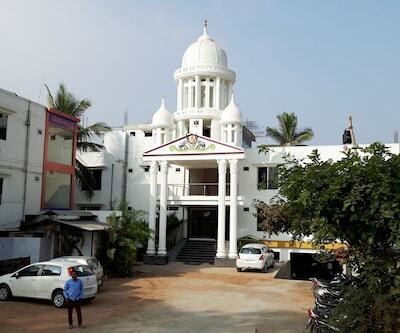 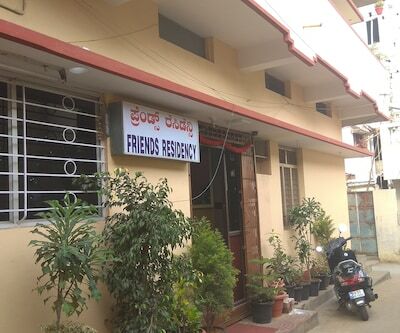 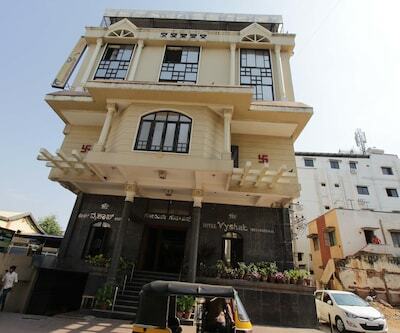 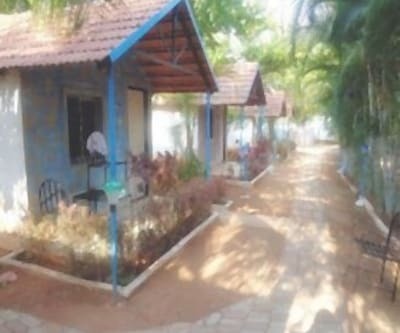 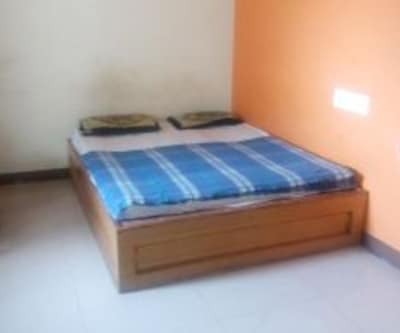 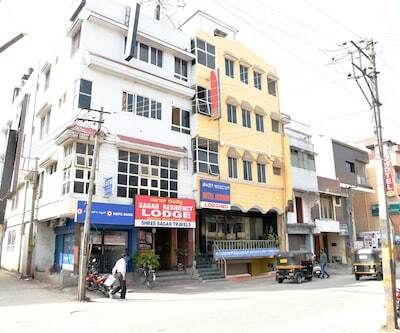 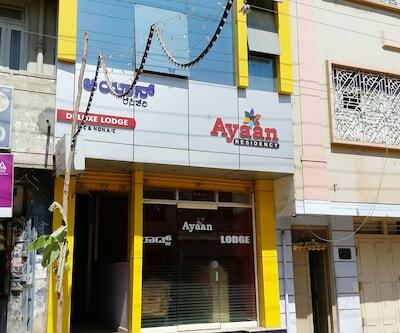 This budget hotel in Mysore offers 20 spacious rooms. 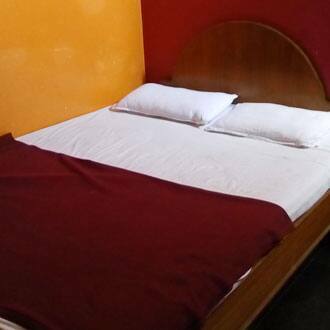 Healthy breakfast every morning, onsite parking and quick laundry services are available here.